We offer all types of flooring services, ceramic, marble, hardwood, laminate, and much more. Hardwood and Marble flooring throughout the GTA, call us for your Flooring project. 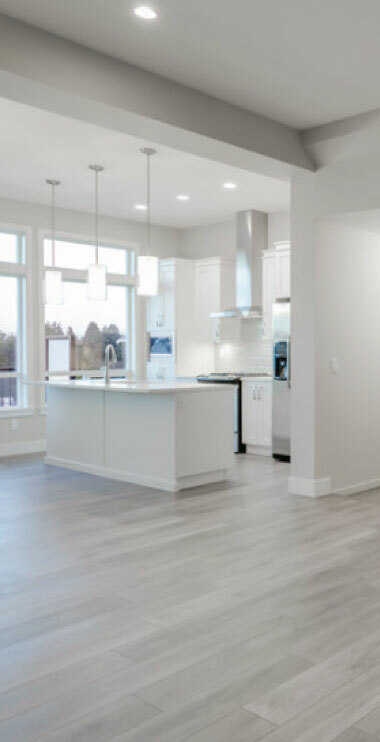 Trust GTA Flooring to complete your flooring project, we are well versed in all types of flooring that you may wish to install. 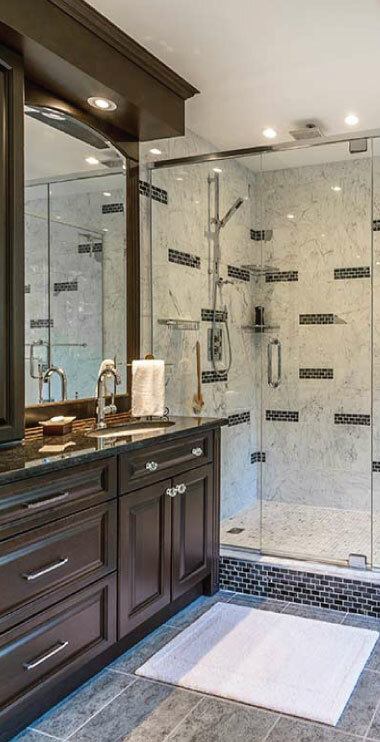 Installing Marble flooring Toronto could be considered the trend to match your decor and accent your home's beauty. 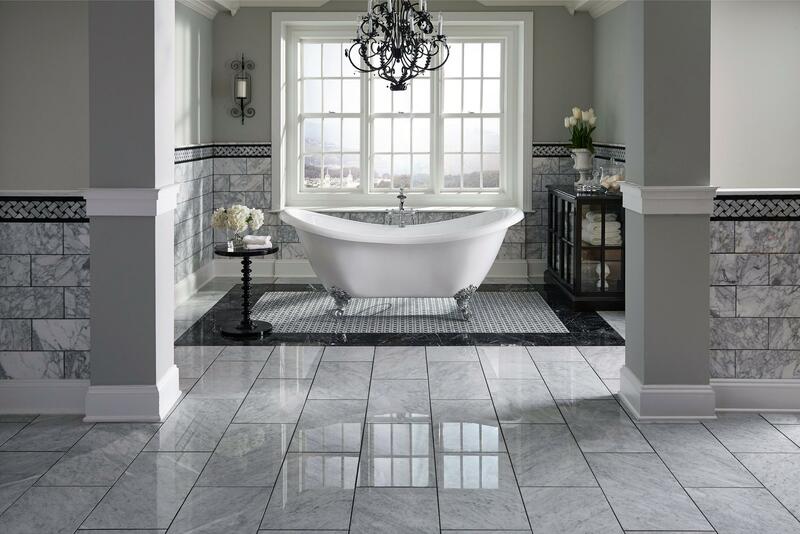 Whether you have your tile picked out already or you need a free consultation from us we can help you every step of the way. 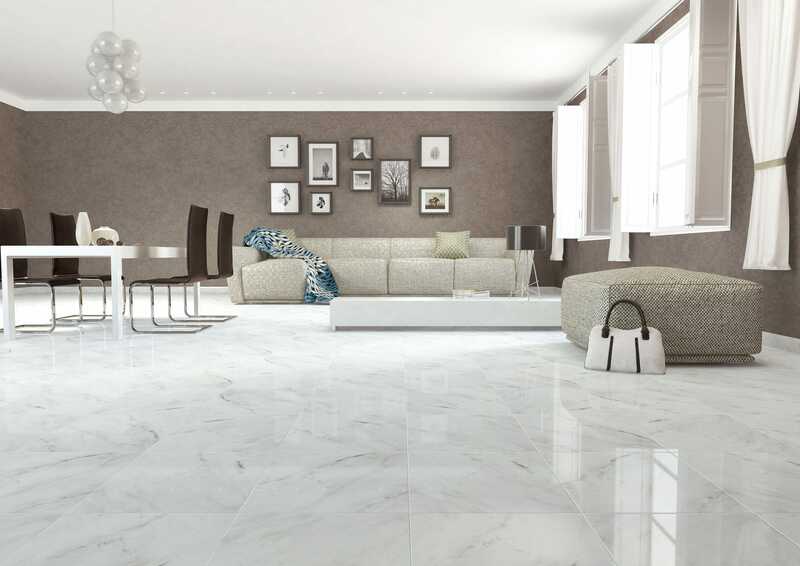 Beautiful and flawless marble flooring, to match any decor. 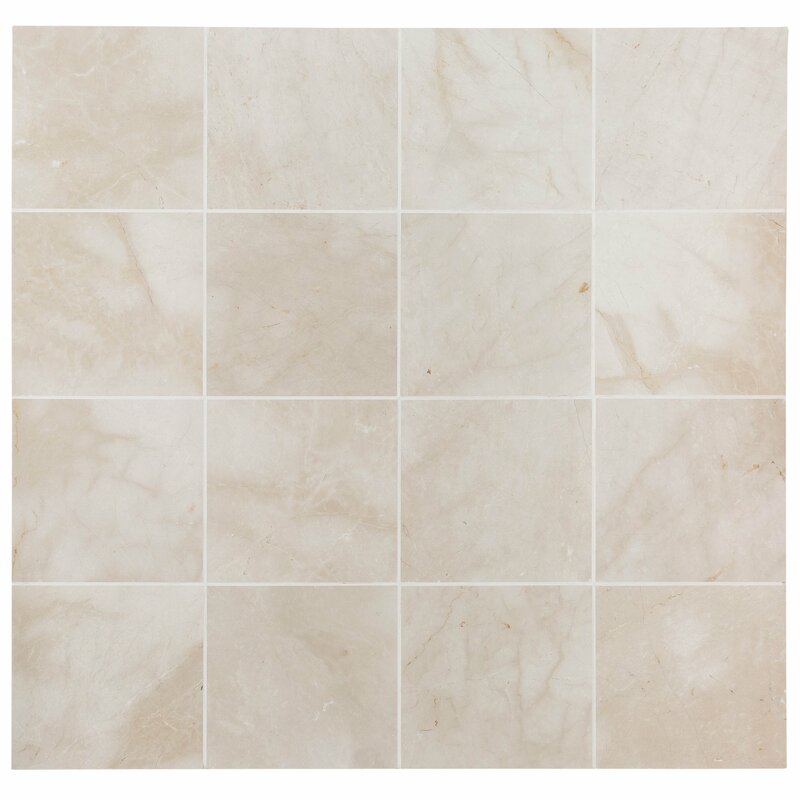 Our flooring experts, will install beautiful tiles and recreate your project room. 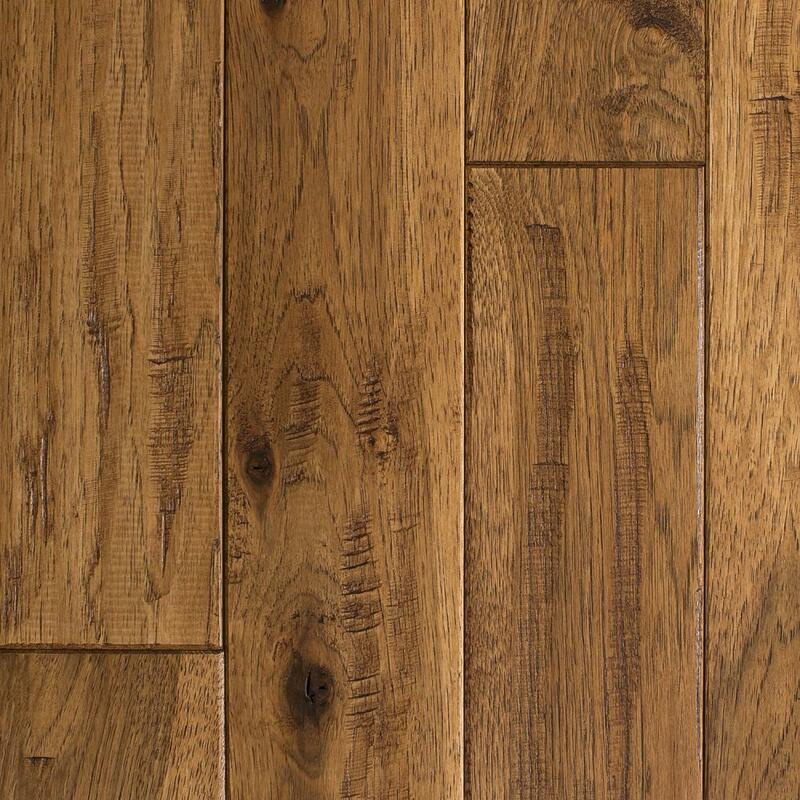 You may like the classic look of hardwood flooring, and we can install and refinish all types of hardwood flooring. 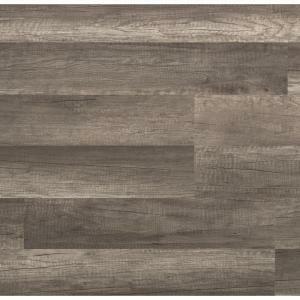 Laminate Floor can provide the hardwood flooring look or other designs but with the durability of Laminate. Specialty Flooring such as vintage, old style hardwood, and rare styles. I love my new floors every time I see them, changes our room completely, would definitely recommend GTA flooring. 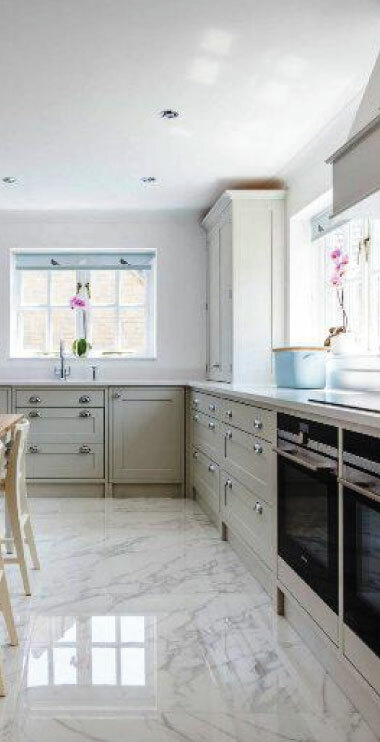 My kitchen has gone from dull and boring to bright and inviting, thanks to GTA flooring! I was so happy with the entire process, the guys were friendly and informative and got the job done fast! 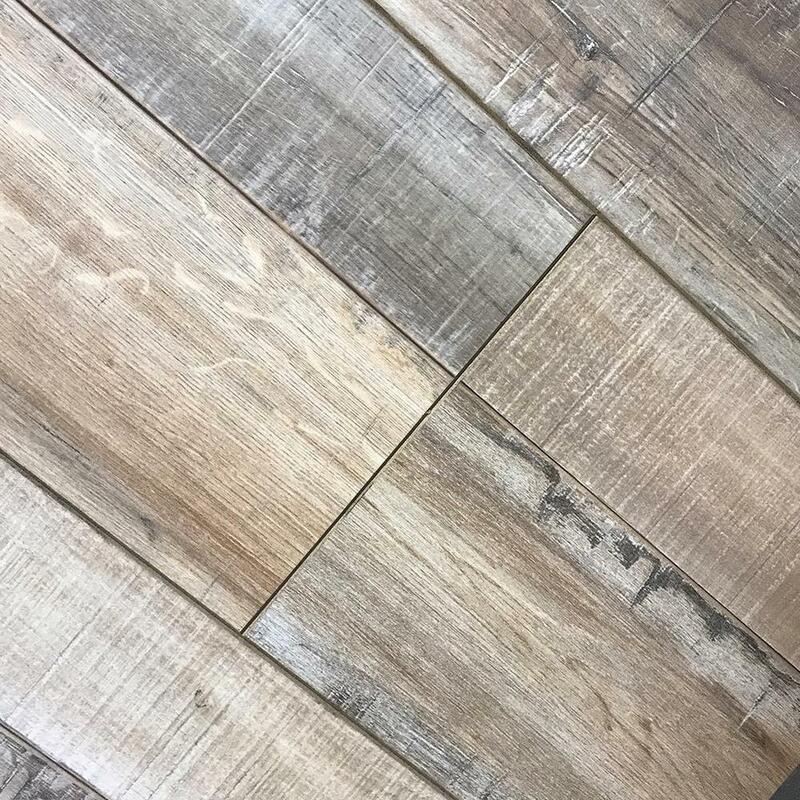 I called a handful of companies, I was getting the entire top floor of my house redone, I needed a good price for all 2000 sq ft, GTA flooring beat out everybody and had the best quality I've seen. I got my bathroom retiled, not just the flooring but the walls as well, everything matches exactly how I wanted it and its all because of GTA flooring. When its time to do my other rooms I will definitely be calling GTA flooring.